Clamp Chobits Original Soundtrack 002 OST CD Alion Records - Music & Audio - Anime Market: Buy and Sell Manga, Anime and More! 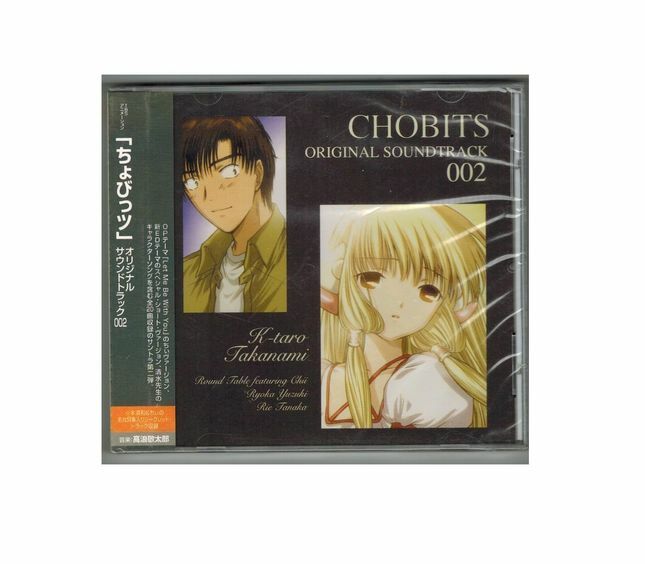 I am selling this Clamp Chobits OST 002 from Alion Records. It is in very good condition unless the back of the box as you can see in the pictures. Box could be easily replaced. Please check my other sales on my profiles on Anime Market and EGL Lace Market !